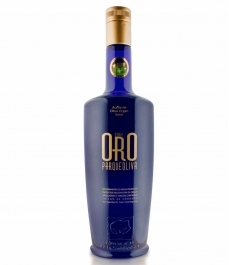 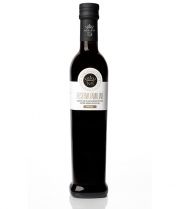 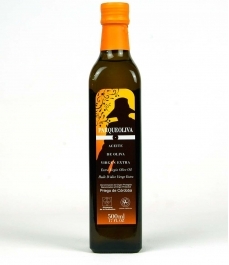 The olive oils protected by the Designation of Origin for Priego de Crdoba tend to be extra virgin olive oils that use the picudo, hojiblanca and picual varieties. 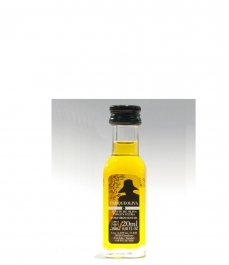 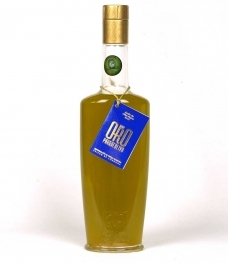 High-quality olive oils which win prizes every year in international competitions. 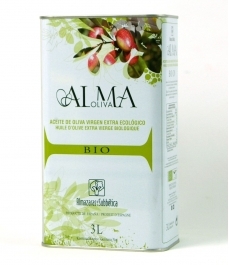 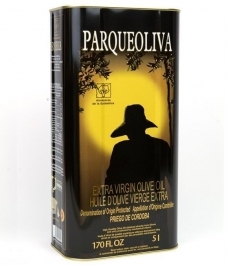 Olive oils with an intense fruitiness and flavours that range from tomato to artichoke, typical of the picudo variety, to apple, green almonds or freshly-cut grass are typcial of the hojiblanca and picual varieties. 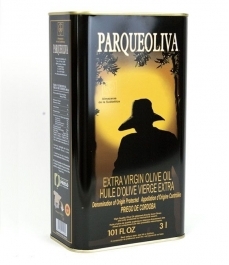 The Priego de Cordoba Designation of Origin includes the municipalities of Almedinilla, Carcabuey, Fuente Tójar and Priego de Córdoba.